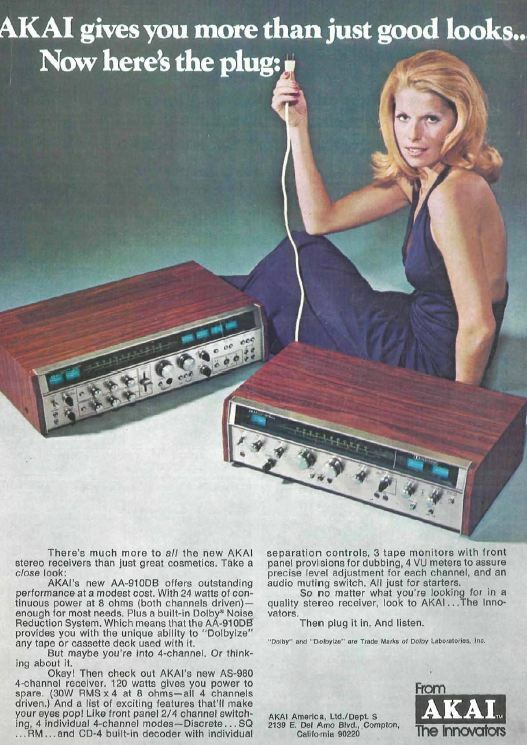 The NAD Model 300 – Early NAD Glam! 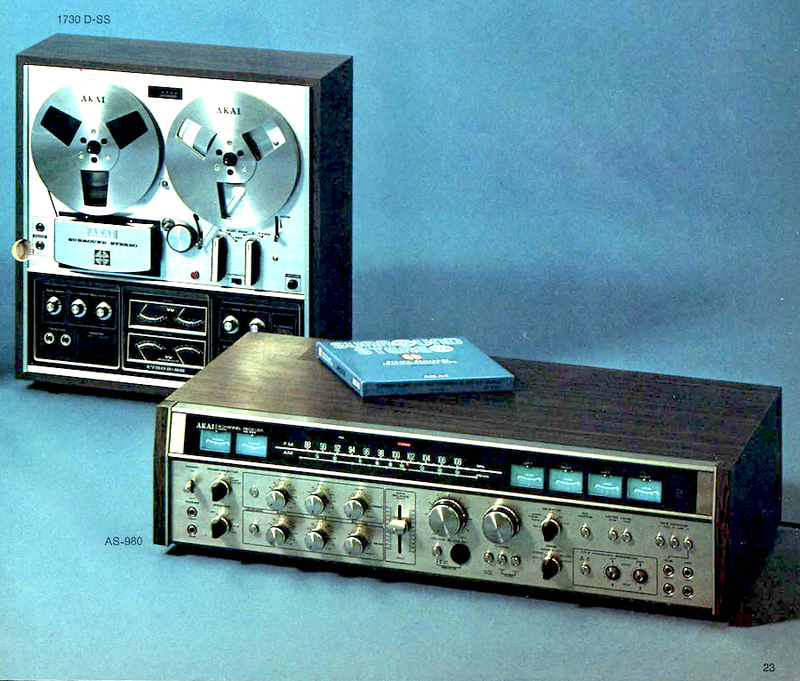 In the 1970s NAD produced some stunningly designed audio components that had flare, elegance and style, none of which could by any stretch of the imagination be considered understated. 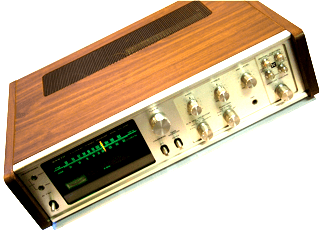 The Model 300 is one of NAD’s original creations. 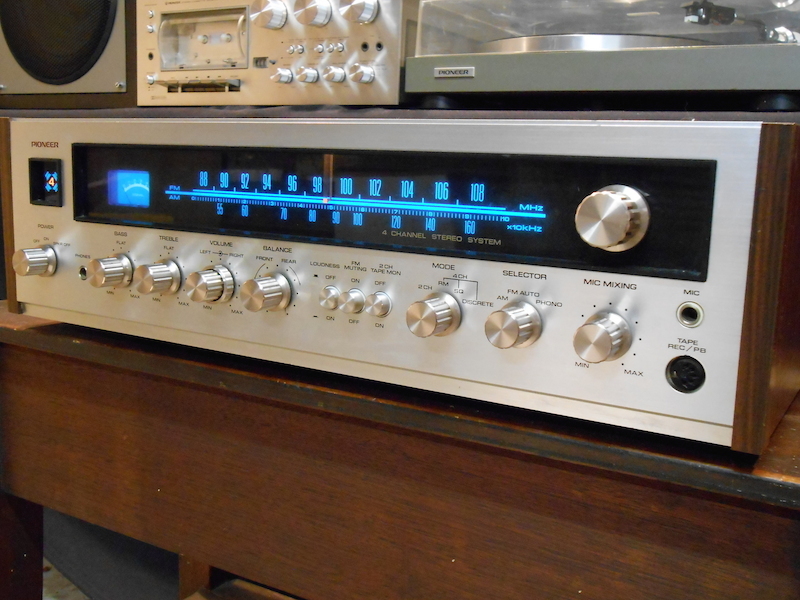 This was their top-of-the-line monster receiver produced between 1975 and 1978, an aesthetically and acoustically stunning unit it featured a beautifully brushed aluminium display featuring a brilliant blue tuner dial with a red illuminated indicator and an impressive battery of buttons, switches and knobs, the chassis is well built and weighs a solid 22kg. Electric in Japan using only the finest available components. Looking under the hood of this unit you can tell that some serious love went into the design. Everything is well laid out and it appears obvious that no expense was spared. 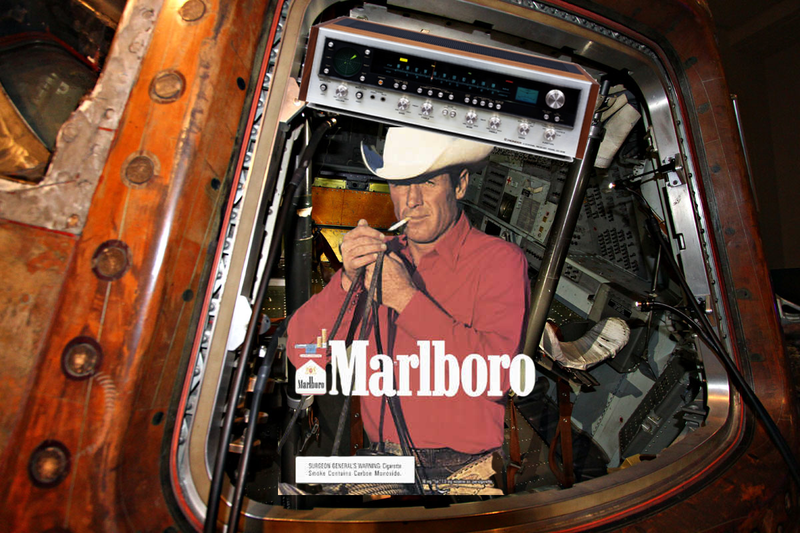 The entire front section containing the AM/FM receiver and separate Dolby module has been shielded. The next thing that hits you is the size of the power supply. 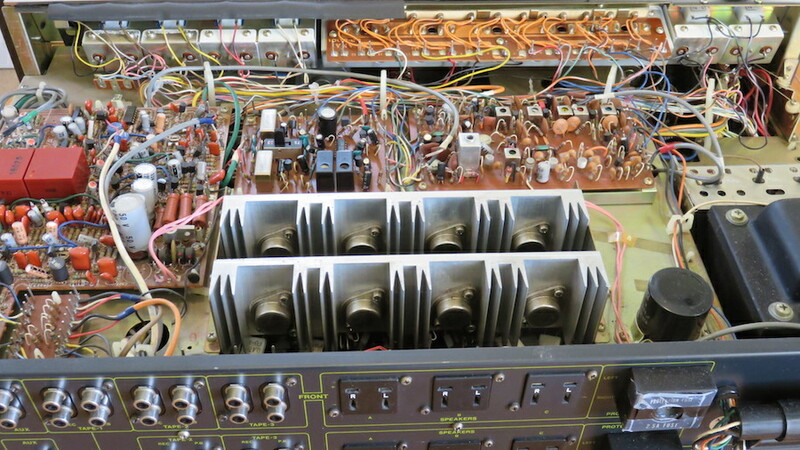 The transformer is generously sized and is accompanied by two large 18,000uf filter capacitors. 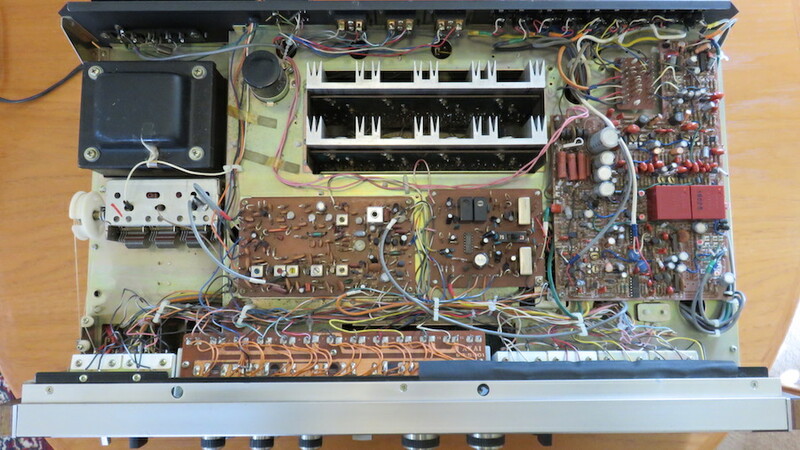 For instance the 1978 Marantz Model 2600 boasting 300 Watts RMS per channel output was being powered with less capacitance than the Model 300! I guess this is what NAD is talking about when they say “effective power”. It’s great to see a company taking their mission statement seriously! The sound is rich, abundant and detailed with a velvet feel backed by effortless power, it the rare kind of sound that you can ‘hear’ with your heart. One of my audiophile friends could not hide his disbelief at hearing this unit perform, his jaw dropped and his mouth remained open for quite some time!! 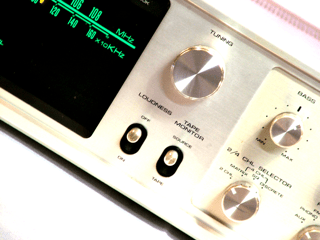 Aside from seriously excellent sound the unit is packed with features. 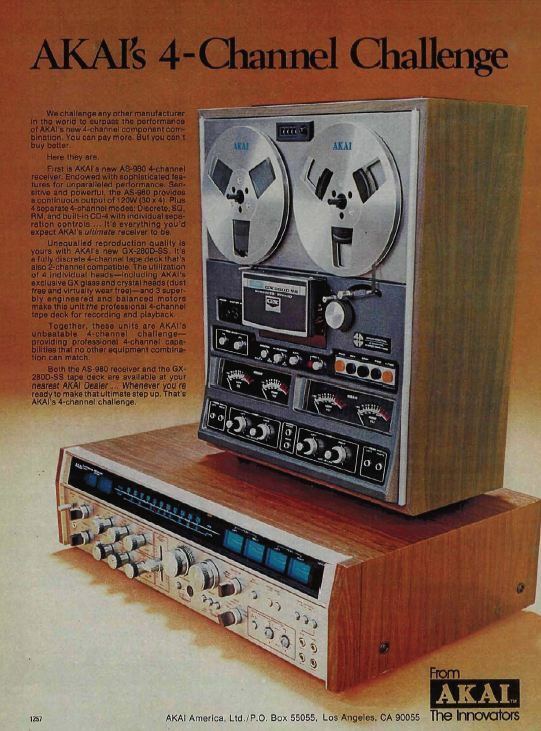 Firstly this is the first unit I have come across with a built in Dolby processor which can be applied to both FM and an input device such as a tape deck. 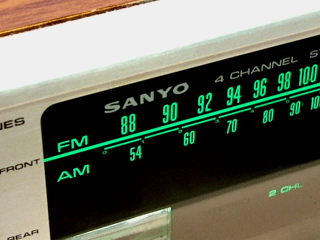 Furthermore this is also a Quadraphonic receiver as well! 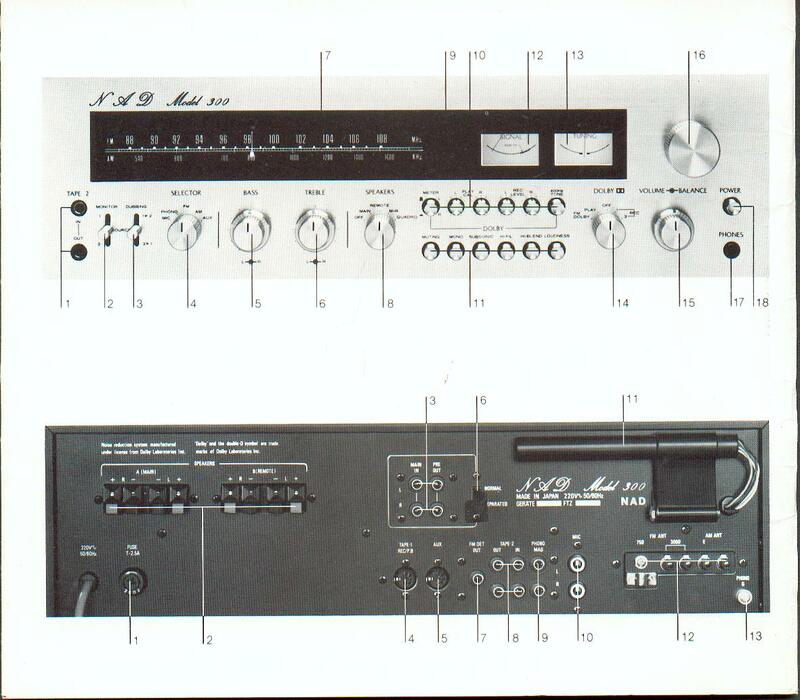 Which would make it one of the most powerful and high quality quadraphonic receivers I have come across. 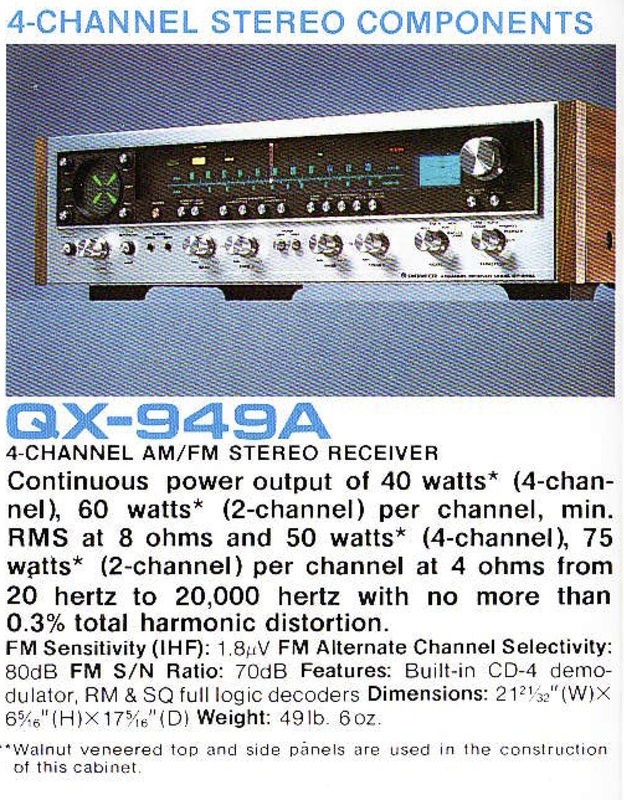 There are many quadraphonic receivers out there, but most can’t come close to the power and fidelity of this unit by a country mile. While it doesn’t offer a plethora of Quad options it offers one of the most popular formats known as ‘Quadro’ format, which I believe was commonly referred to as SQ in the US, Canada and Australia and Quadro in Europe. I believe this is the case because many European SQ encoded records are labelled QUADRO. I have not listened to this unit in this mode as I do not have a turntable set up for quad sound right now. I have yet to test this the Quad mode on this unit. 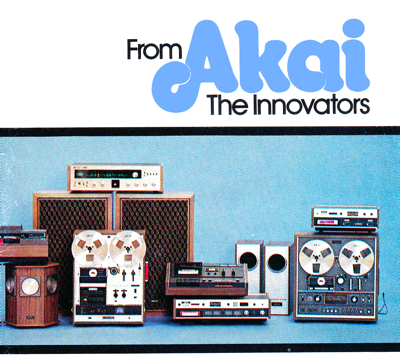 Thank you for your recent inquiry on the NAD model 300. 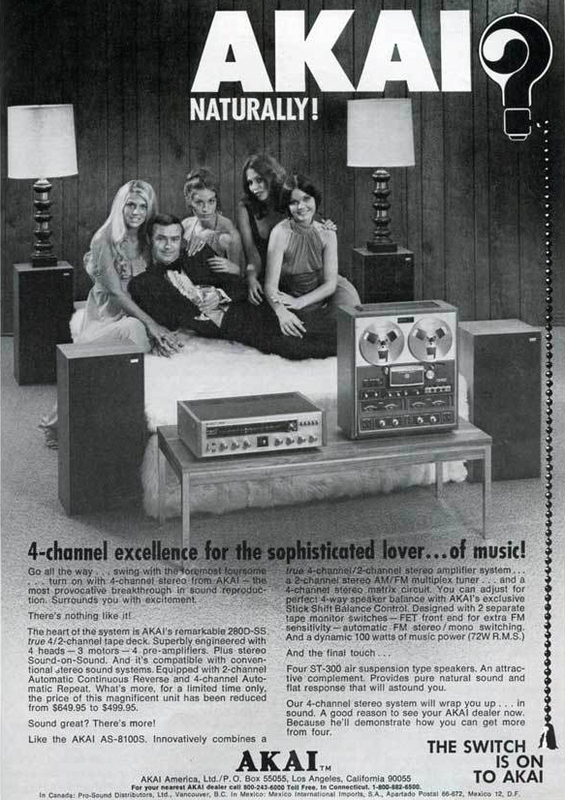 The Model 300, we do have limited documentation on does not have a QUADRO option, just speakers Main and Remote. 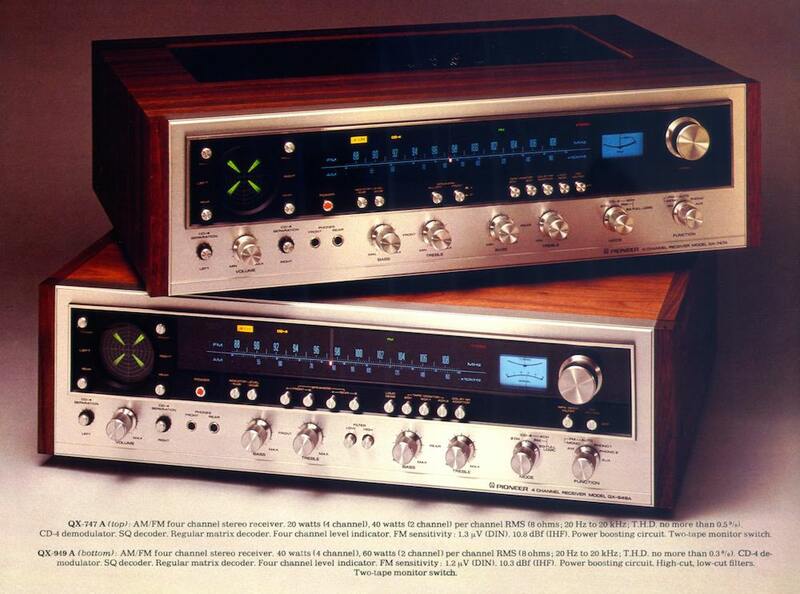 That said, the option could have been for the North American market where Quadraphonic was adopted by audiophiles. 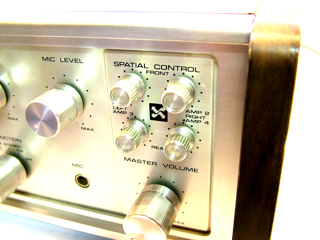 This option is similar to Enhanced Stereo today, for the surround speakers.